Hello. This is Sander from the Netherlands. 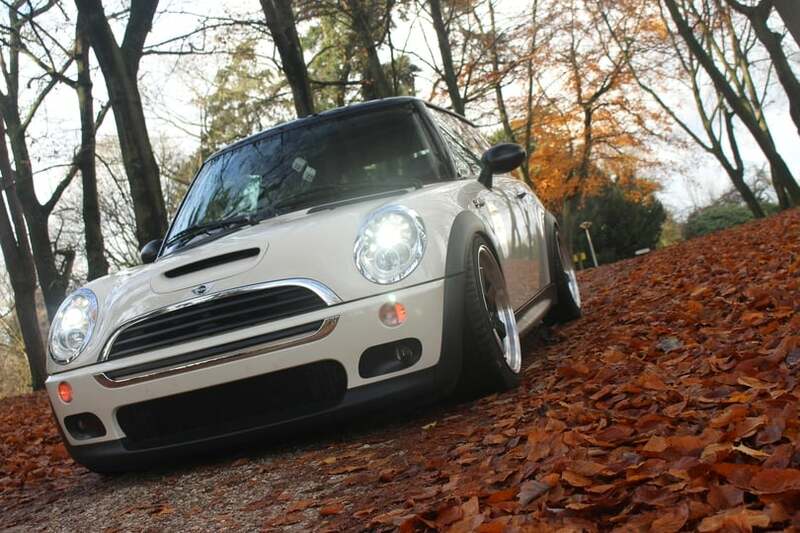 At the moment I drive my daily 2005 MINI Cooper S (R53, supercharged). Every modification and all the maintenance I made by myself. And it's better than fabric now. A really nice car with 210 bhp (smaller superchargerpulley etc.) Handling is very nice, it drives like a go-kart. Sounds also really nice with the whining noice of the charger and the pops and bangs. But....... something is missing, the sound of a flat six. The MINI is a difficult car to work on, so my mechanical skills are a lot improved the last years. I think i'm prepared for a new challenge. 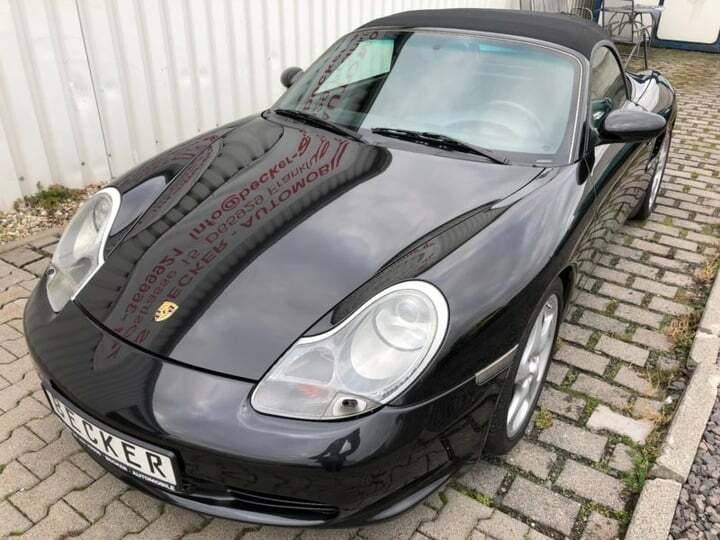 The Porsche Boxster S.
Last week I bought a late 2002 facelift Basaltschwarz in Germany. Tomorrow I'll drive it to Holland. It's a firsthand Boxter with all the maintenance documented. The interior looks brand new. I also bought '101 projects for your Porsche Boxster'. Every project I will do by myself. I am not a mechanic but I really like do everything by reading en learning from other people. I hope to find a lot of information on the forum. Last edited by Sander; 12-27-2017 at 07:14 AM. Beautiful Car! You are going to love it. I also have an 02 in Black. Welcome!! Your cars looks amazing and well cared for. How many Km on the new Box? My unsolicited advice it to drive the car and get a feel for it. If the clutch feels great on your drive, don't bother to change it right now. Check your oil filter...if it looks good, don't mess with IMS (and RMS) until you become better get to know the car better...just enjoy! I bought my 2000 Box S in 2008 with no records and 75K miles. Its been amazing...best sports car Ive ever owned. Now, 9+ years later and at almost 134K miles, I have done none of the scary stuff. I may do IMS and RMS when I need a clutch....if I ever get there. 1. Buy an ignition switch to have on hand. 3. Drive the h_ll out of it and go from there. You'll see whats needed and what you can do. Great Box. I got a 01 S and was concerned about the IMS after reading forums, but oil filter was always clean (change oil @2K miles or less because I drive it only in summer) and after 2 years of ownership, I don't worry about the IMS, I just do regular maintenance: bleed/flush brake lines, change oil, filters, plugs, etc. With only 38K miles, I may not worry about IMS/Clutch for another 70K or more miles. Thanks for your comments guys! I really appreciate that. 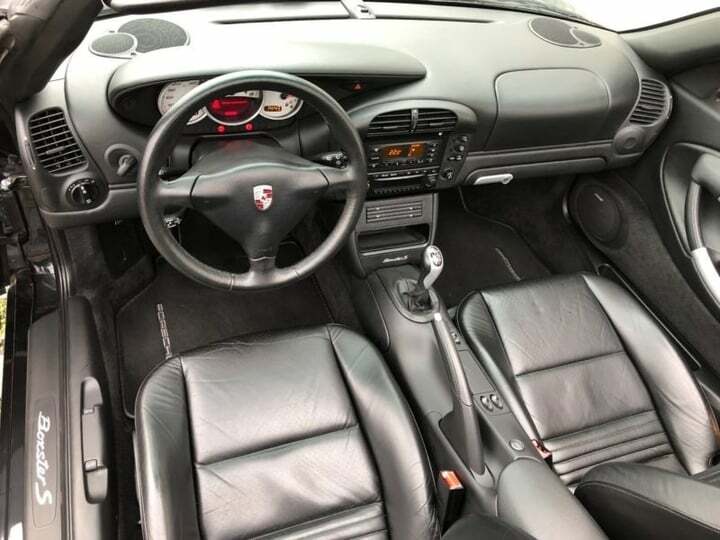 The Boxster has got 81000 miles on it. Clutch is really heavy and sometimes not precise. First time starting the engine after a week, there was a ticking sound on te left side of the engine head (cil 4-6). I was totally in panic (IMS IMS IMS IMS) because I paid for it and we'll want to drive it home (Netherlands). We drove really slow to the local Porsche dealer in Frankfurt and ,as always happened, the ticking sound was gone. Luckily they said it was a hydraulic valve lifter. I read a good oil change make some difference. Another thing I heard after a 220 miles journey from Germany is a squeeking noise a couple of seconds. After that it's gone. Hoping it is an idler pulley or something in that range (maybe waterpump). Last edited by Twin headlight Ernie; 12-29-2017 at 06:03 AM. 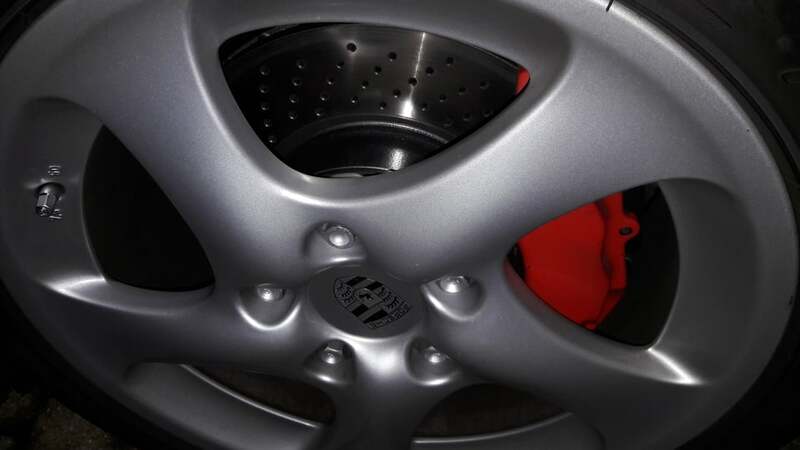 The squeeking sound is from the right front brake. The caliper stays pressed. Bizar, because the discs and calipers are brand new. After jacking up the car it is nearly impossible to turn the wheel.